These workshops are designed to introduce you to this incredible work and to help you identify and clear whatever is blocking you right now in just 2 hours. It's a great way to see if you like this work, like working with me and if it can help you at no cost and with no hard sell. A recent free coaching workshop that I led propelled a lady whose deepest desire was to be a stand-up comedienne to do her first gig a week later. She had been prevaricating and putting this off for over 10 years and didn't know why - she just felt stuck. Happily the gig went really well, she has since done many more and finally feels on track. Coaching is amazing. With the right Coach and commitment from your side you can achieve virtually anything you put your mind to, and yet so few people ever even try it. This is a life-changing group coaching programme for a small group of just 6 people. This programme will significantly raise your default level of happiness and help you either get what you want or take massive strides towards it. During the programme we will get into what you really want in life and then identify and clear whatever has been blocking you. I will also teach you all of the tools that I use so that you can apply them to your daily life and keep on keeping on long after this programme is finished. Join me for one of the one off workshops above or contact me for a zero-obligation conversation or with any questions. You can find out more on the packages page. 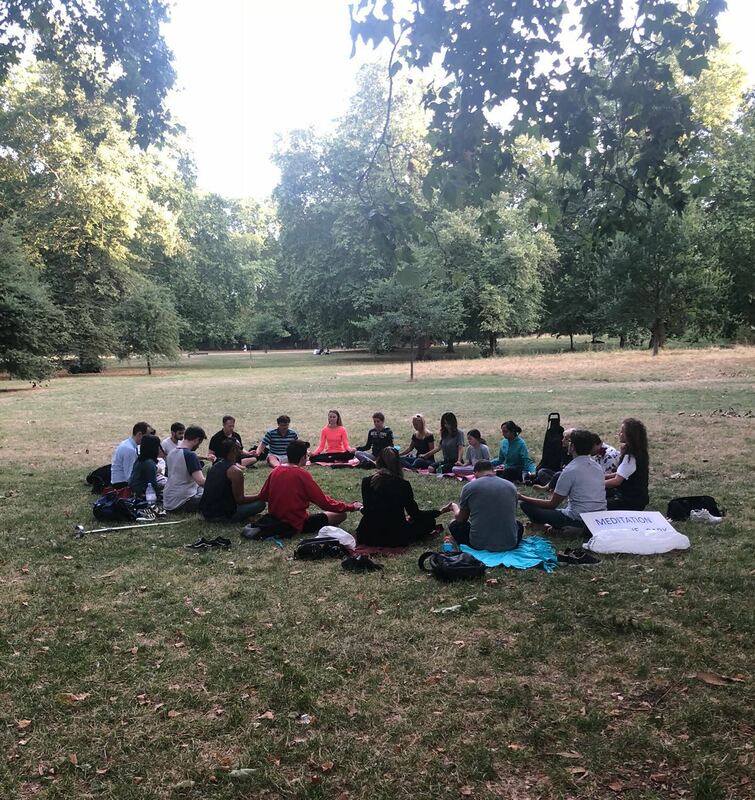 There are no currently confirmed dates for 2019 due to the demands of the current group coaching programme but we will start again this summer in beautiful Green Park as last year's events were so lovely. 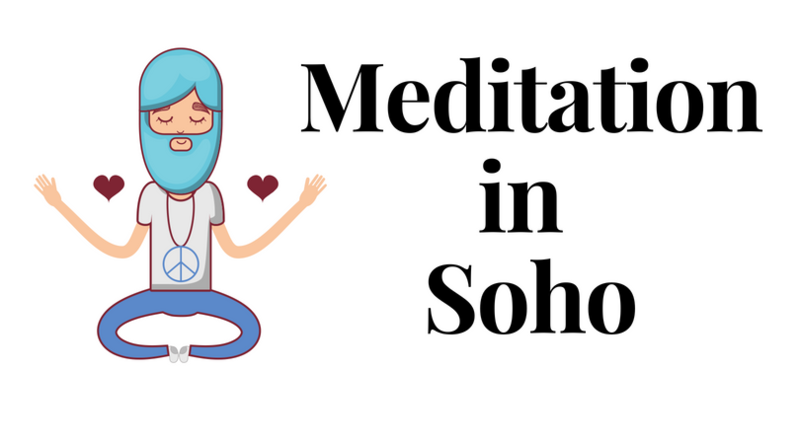 The purpose of this group is to connect like-minded people in Soho and Central London to meditate and send good vibes out into the world. It is a small group of 15-25 people and we will be doing mainly guided meditation and a little breath work for the benefit of the group and to help people move forward. All are welcome from beginner to expert & from young to old. This is for anyone interested in meditation to come together to meditate and utilise the amazing power of the group for good. This event is normally over-subscribed so please book in advance. During the summer months I sometimes hold this event in Green Park weather permitting. Be the first to hear about new events and special offersDon't worry, I won't be inundating you and you can unsubscribe at any time.